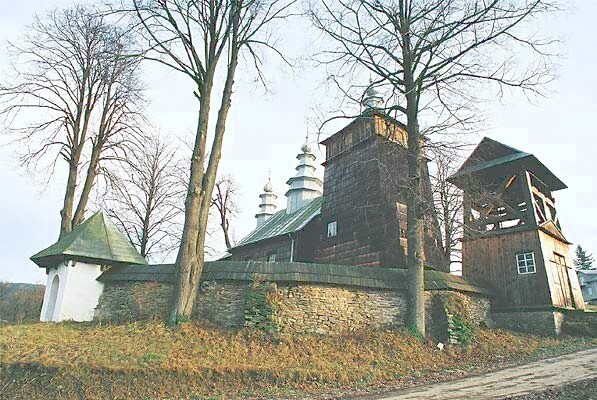 The roots of Szczucin Parish, located along the south bank of the Wisla River, go back to 1326 when the Diocese of Krakow created the rectory "de Sucin". 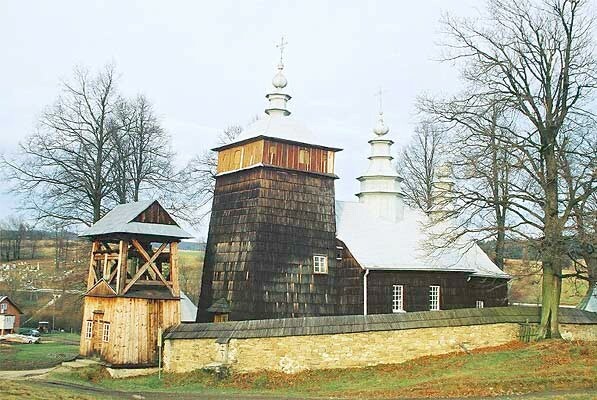 It is today part of the Diocese of Tarnow and maintains auxiliary chapels (also called filial churches) in Dabrowice and Radwan. In 1880, Szczucin had 129 homes and 1154 residents of which 583 were Roman Catholic, 4 were Greek Catholic, 4 were Evangelical, and 566 were Jewish. In 1900, all of the villages of Szczucin Parish were in the Dabrowa administrative district and Dabrowa township. 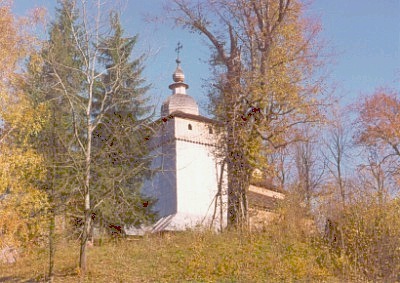 Jewish residents worshipped at Szczucin except for those in Radwan and Wulka Medrzechowska who worshipped at Dabrowa. There were no Greek Catholic residents recorded in 1900.